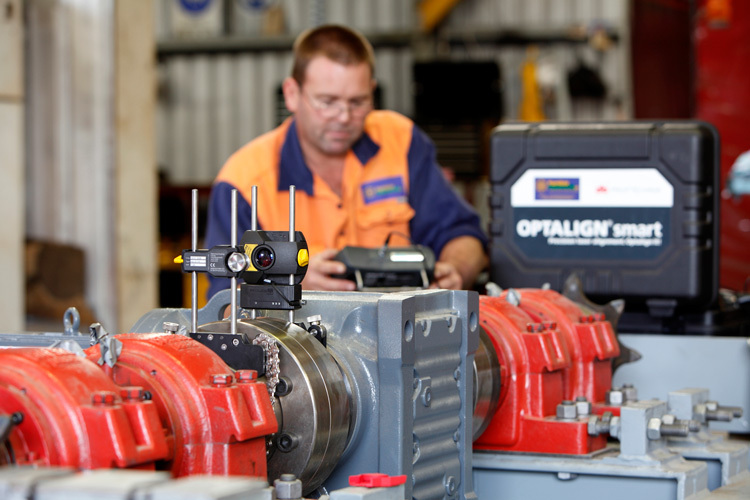 Our innovative laser alignment techniques are not only fast but also highly accurate, which reduces the potential for human error. Therefore, our clients’ equipment is correctly aligned and operates smoother, quieter and for longer reducing the risk of expensive downtime. Line boring and laser aligning technicians are available to travel at short notice to any worldwide destination. Our extensive scope of services ensures that our clients have a single point of contact for all their engineering requirements. Contact Hamilton Engineering on 9410 5100 to discuss your precision laser alignment requirements.